Actor Anton Yelchin dies in tragic accident in U.S.
Young actor crushed by his own car at home in California. The Russia-born American actor, Anton Yelchin, 27, was killed in a tragic accident on June 19 at his home in California. According to TMZ, one of his friends became worried when the actor was late for a rehearsal and didn't answer his phone. When Yelchin’s friends went to his home in San Fernando they found his body. Police say the cause of death was accidental. For reasons still unknown, Yelchin got out of his car with the engine still running and which was not in park. The car then rolled backwards down the steep drive in front of his home, and he was pinned against the gate. The news of Yelchin’s death was confirmed by his publicist, Jennifer Allen. Foul-play has been ruled out. Yelchin was born in 1989 in Leningrad (now St. Petersburg). Both his parents were professional figure skaters. When he was about six months old, his family moved to the USA. Anton began his acting career as a child. His best-known films include, "House of D," "Alpha Dog," and "Terminator Salvation." His most famous role was that of Russian-speaking space explorer, Pavel Chekov, in the cult sci-fi films, "Star Trek." The actor appeared in 76 films and TV series, some of which are yet to be released. 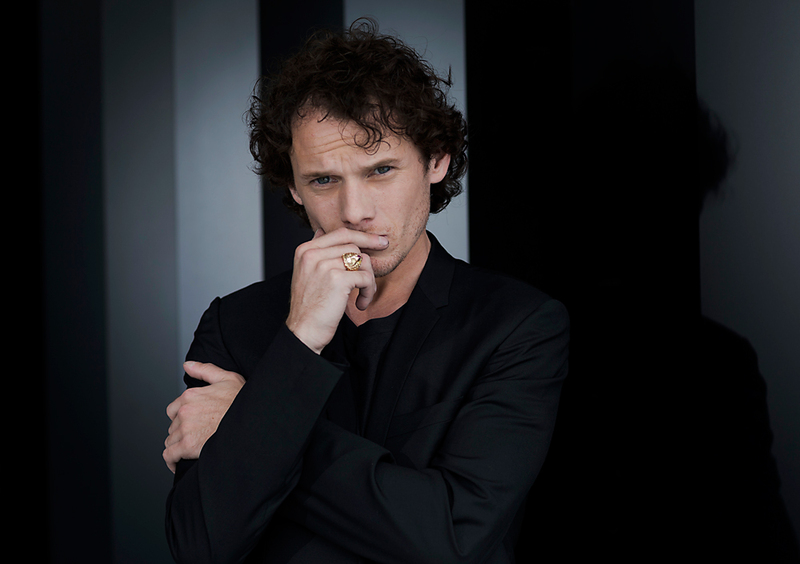 Yelchin was a proficient Russian speaker, and has received several film awards, including those specifically dedicated to young actors. What do Hollywood stars have to say about Russia?